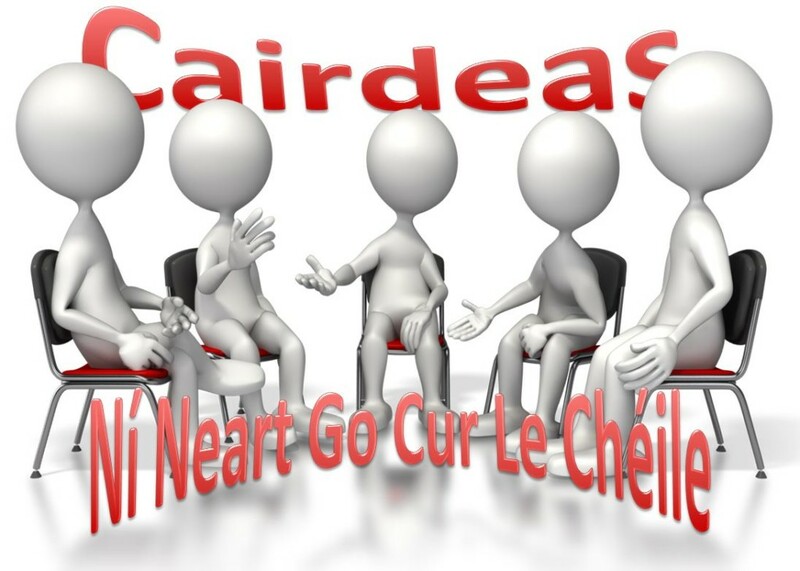 Please join us at our next Cairdeas meeting on Monday, 21st of May at 8:30pm. We have lots to discuss! We would also like to hear your feedback on past events.